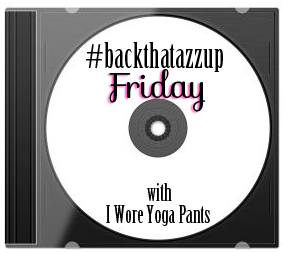 But I'm linking up with Whitney to do #backthatazzup Friday! It's the only bit of happiness I have right now! Lol!! Love that ecard. 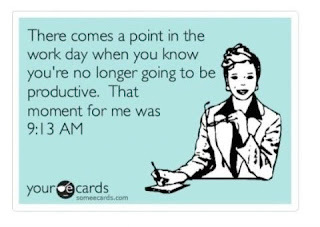 I have to work this weekend too! Blahhhhh! Three weeks without grocery shopping?? We've gone that long without it too. That's when you start rummaging through the pantry and have a can of soup for dinner because there's nothing else left to eat lol. Hope you got lots of yummy food! New GFC follower as well! Girl i feel ya! this whole month i have to work Friday and Saturdays!! i am not looking forward to it!! I hope you had a great weekend! !